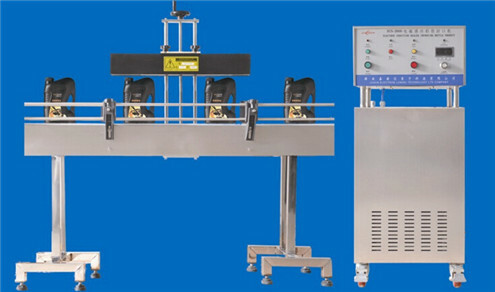 1.This fulll automatic liquid fertilizer filling machine is widely used in various no blistering liquids , such as pesticides, liquid fertilizer, liquid micronutrient fertilizer, etc. 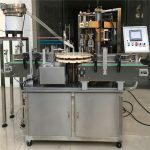 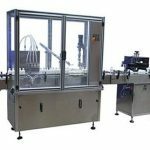 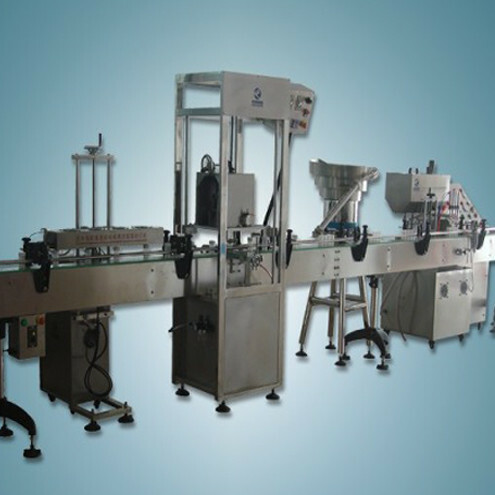 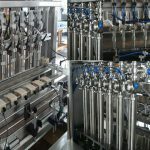 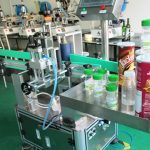 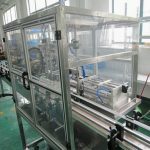 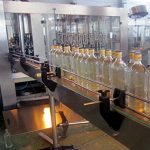 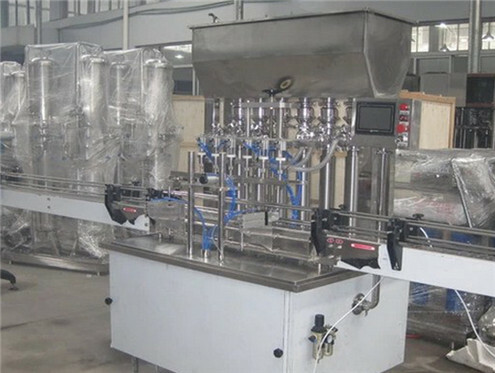 The liquid fertilizer filling machine is also workable to wine, mineral water, edible oil, lubricating oil, salad oil, fertilizer, and other liquid material. 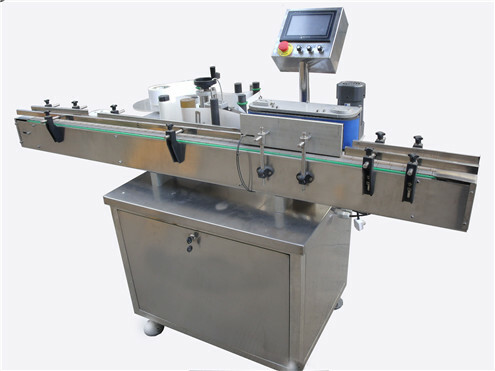 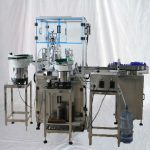 3,This liquid fertilizer filling machine is really a full automatic model machine , auto conveyor ,PLC control system , photoelectric sensors, touch screen, the driven is by cylinder .the liquid fertilizer filling machine can achieve Auto Counting, no bottle ,no filling, so this pestcide filling machine t is a labor saving machine .easy to operate . 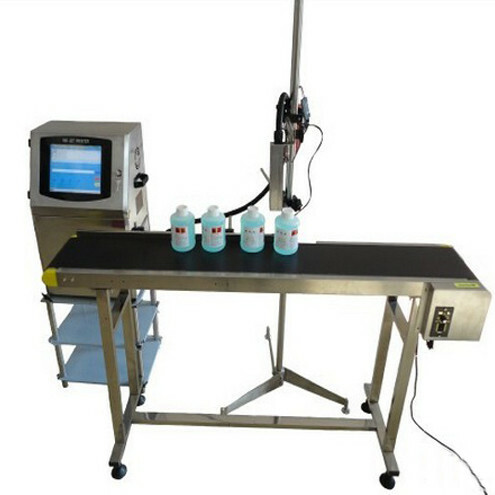 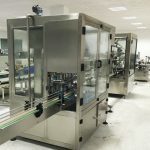 products specified position in designated accurate label. 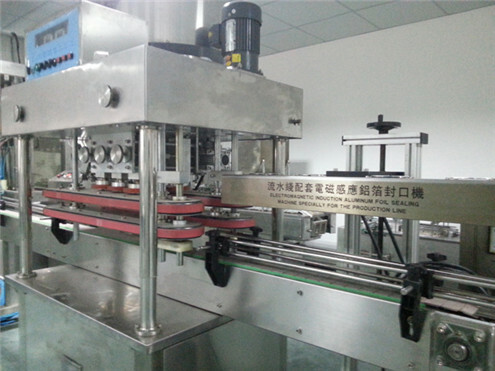 other labeling machine core electrical.